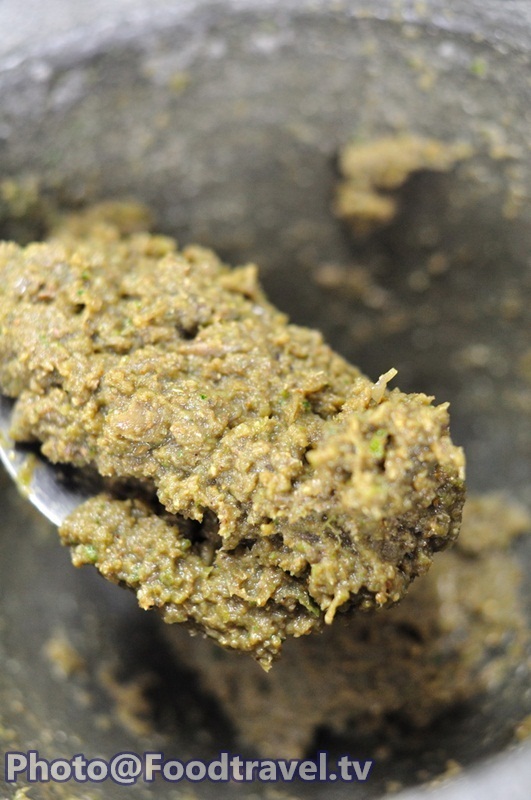 Green Curry Paste - We may not often see new generation pounded chilli paste. But today we want to invite you all try to pound chilli. Our recipe is not that difficult like you think. 1. 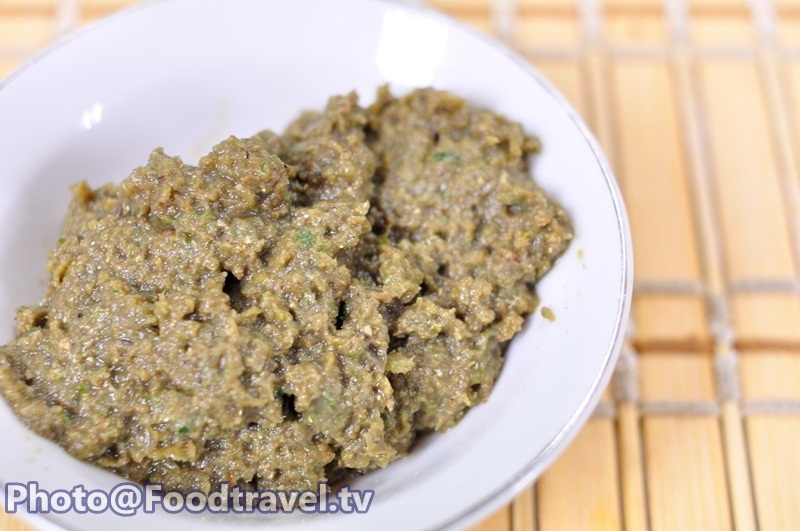 Roasted coriander seeds, Tbsp. 2. Roasted cumin 1 Tsp. 1. Pound all ingredients well together.